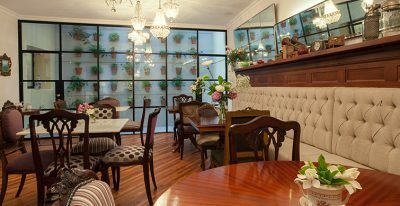 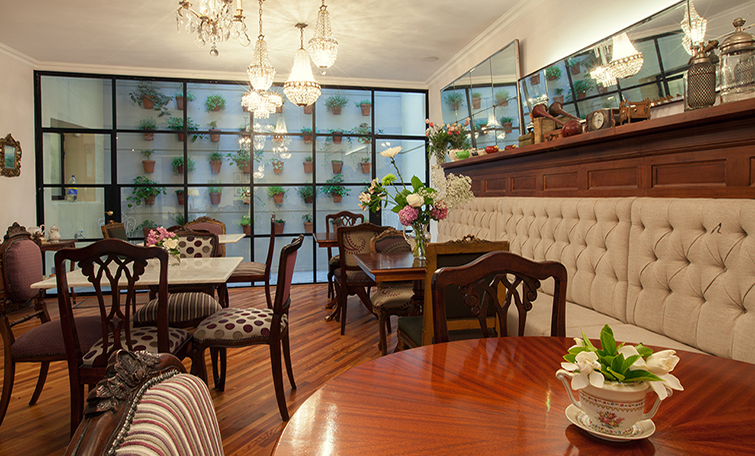 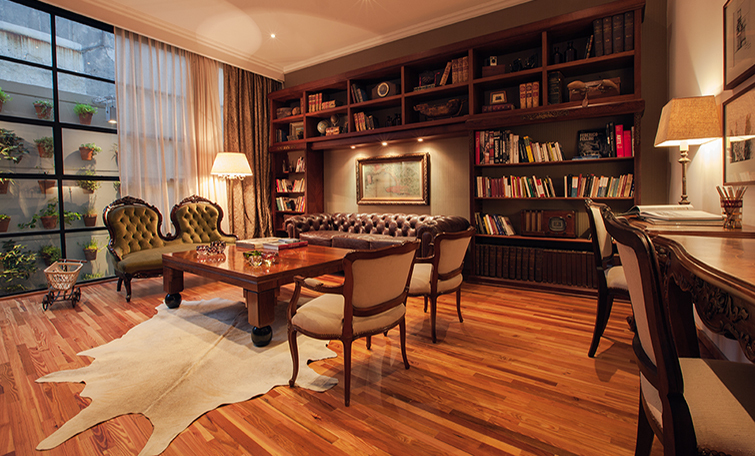 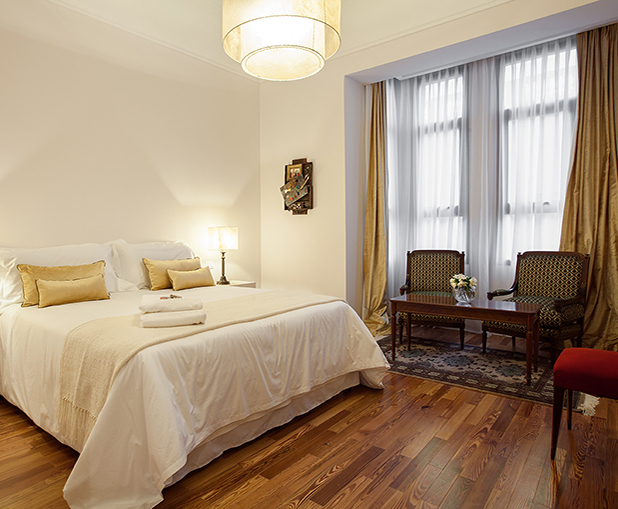 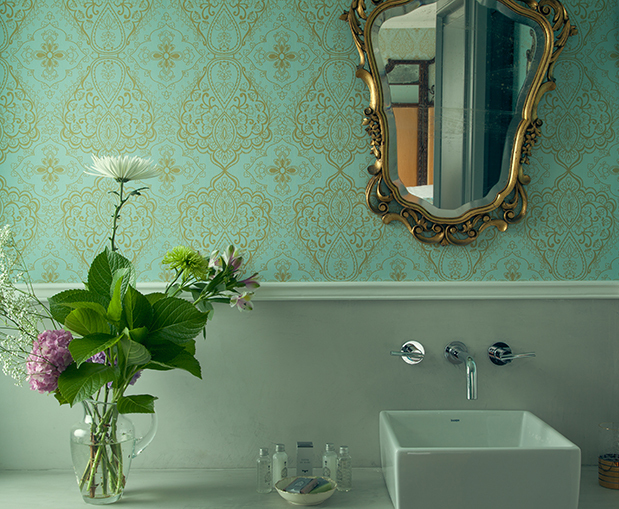 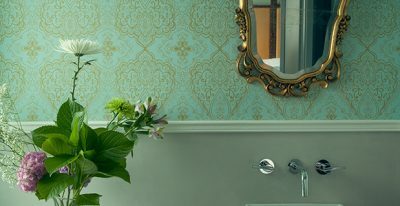 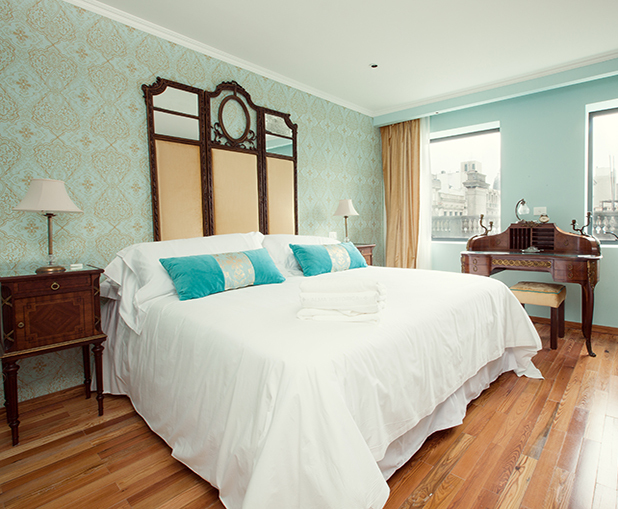 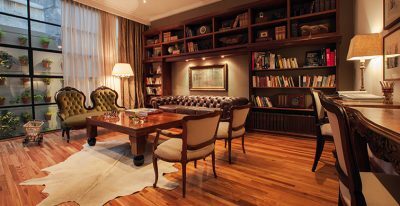 The Alma Historica Boutique Hotel is set in a Spanish colonial building within walking distance of Montevideo’s restaurants, museums, and waterfront. 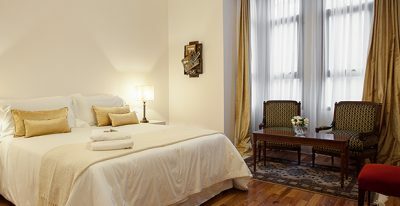 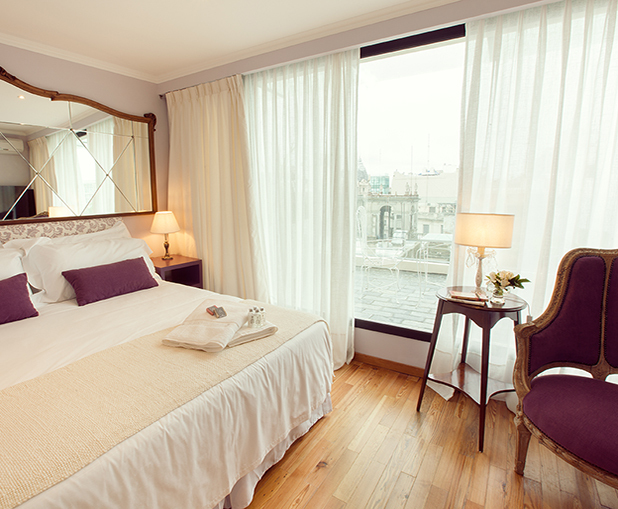 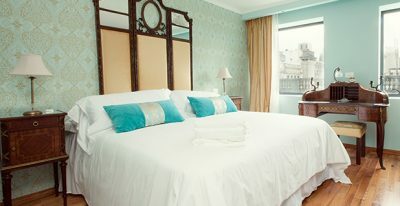 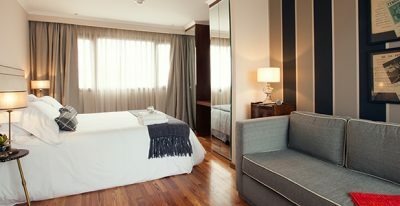 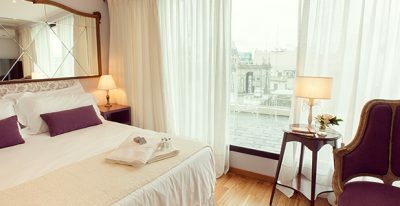 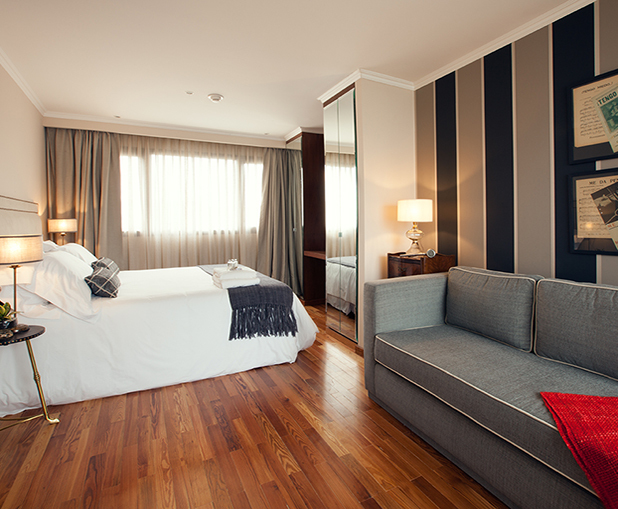 Each of the 15 guest rooms is inspired by a different Uruguayan historical figure, and all rooms have large windows overlooking the neighborhood of old town. 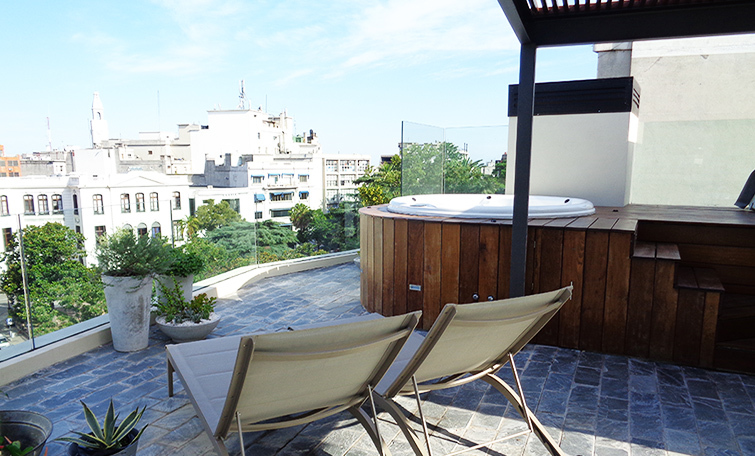 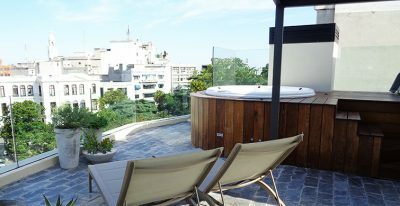 The hotel features a rooftop terrace, hot tub, and library.